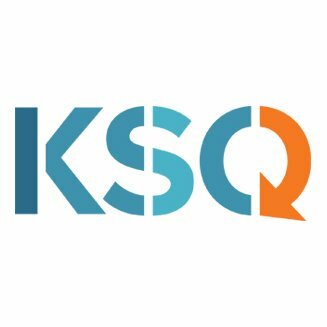 KSQ Therapeutics, a Cambridge, MA-based developer of oncology drugs, secured an $80m Series C financing. 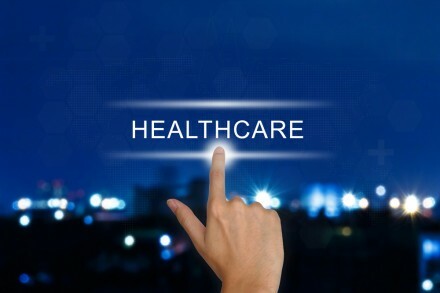 Backers included Baillie Gifford, Cowen Healthcare Investments, Invus, Lilly Asia Ventures, Flagship Pioneering, Polaris Partners, ARCH Venture Partners and Alexandria Equities. 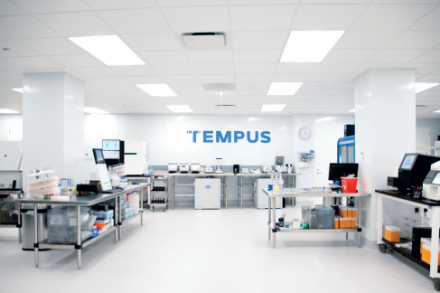 The company intends to use the funds to advance its first drug program into the clinic within the next 18 months and up to three additional oncology drug programs into IND-enabling studies. Led by David Meeker, MD, Chief Executive Officer, KSQ Therapeutics is advancing oncology drug candidates generated from proprietary CRISPRomics™ drug discovery engine into clinical studies. Its first drug program is a modified adoptive T-cell immunotherapy which has shown efficacy in multiple animal models of PD-1 resistance. In addition, KSQ is continuing to expand CRISPRomics for use in other therapeutic areas, including immunology and rare diseases.